You must have an account with a Microsoft in order to connect your site to Bing Webmaster Tools. Yoast SEO allows you to connect your website to Bing Webmaster Tools so you can track how Bing is crawling your website. 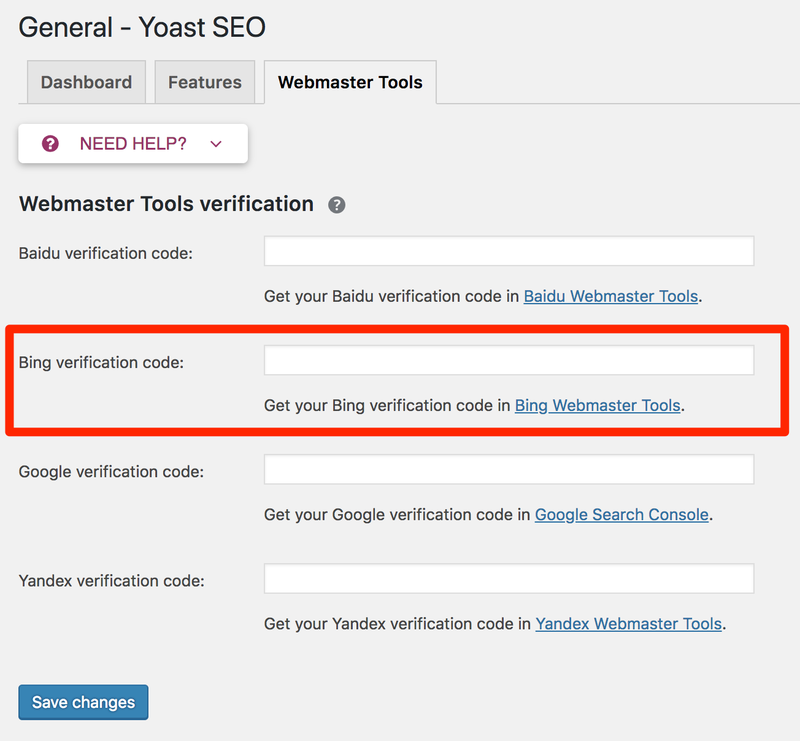 In the SEO > General settings of Yoast SEO, Bing Webmaster Tools is hyperlinked in order to help direct you to the right place to connect your website. 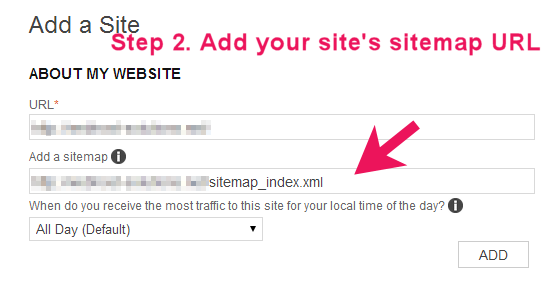 Enter your site URL address in the 'Add a site' field. 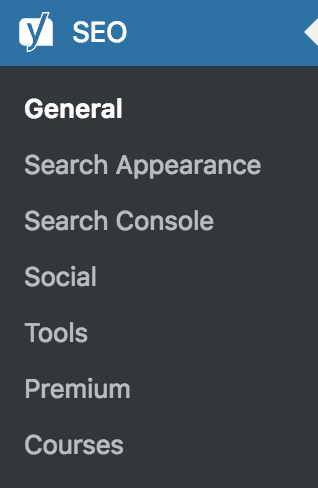 If you're connecting your website for the first time and don't know anything about when your site's traffic is the highest, just choose the default option. Under 'Option 2', copy the meta tag code. The 'SEO' settings will expand providing you additional options. Click on 'General'. Click on the 'Webmaster Tools' tab. Add the code under 'Bing verification code'. 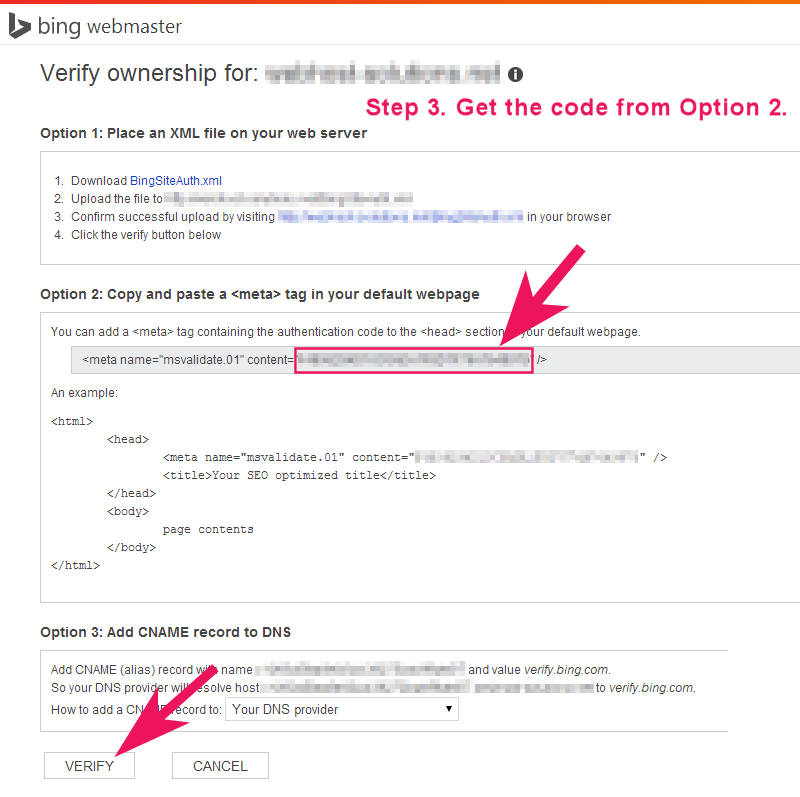 Switch back to Bing Webmaster Tools and click 'Verify'. Note: Your sitemap will most likely show up as pending and will be crawled shortly. It may take a few hours to a few days.